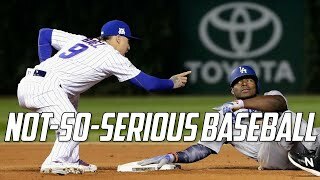 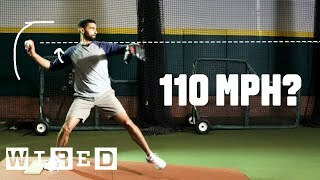 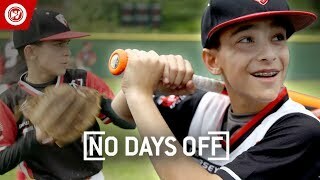 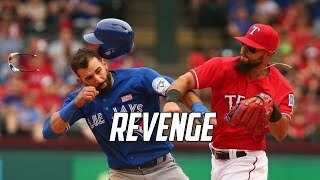 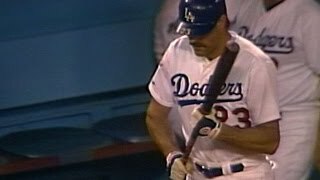 4:18Tension RISES In Toronto after SO many hit by pitches 9:46Why It's Almost Impossible to Throw a 110 MPH Fastball | WIRED 12:38MLB | Not-So-Serious Baseball | Part 3 8:34Grayson Allen Dirtiest Play (NCAA-NBA) 7:55The worst MLB pitching debut was a perfect storm of humiliation | SB Nation 9:45WS1988 Gm1: Scully's call of Gibson memorable at-bat 5:4020 MOST EMBARRASSING MOMENTS IN SPORT 10:24Ichiro Suzuki Career Highlights (Emotional) | HD 8:15Madison Bumgarner getting Pissed Off 12:58Nolan Arenado shows Alex Rodriguez why he's a Gold Glove third baseman | MLB on ESPN 10:14Brutal NFL Cheap Shots!!! 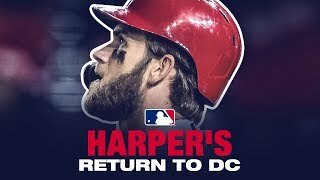 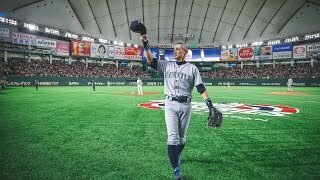 4:58Harper's EPIC return to D.C. (boos, HR, bat flip and more) 7:2711-Year-Old Baseball PHENOM | Next Jose Altuve? 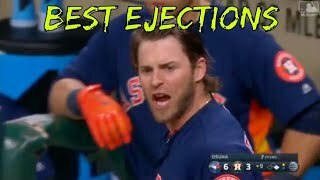 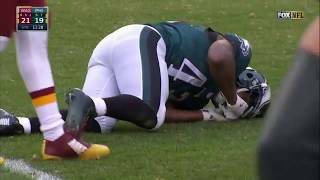 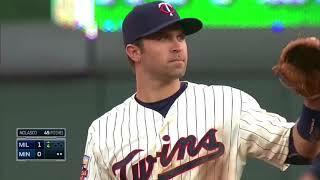 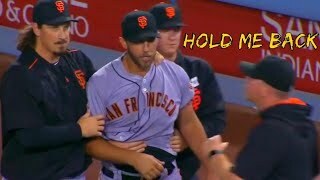 9:18MLB Dugout Mishaps 10:42Greatest Ejections of All Time 10:03MLB | Legal or illegal move ? 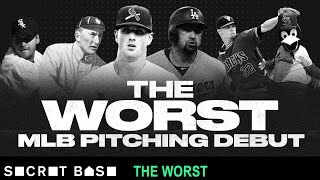 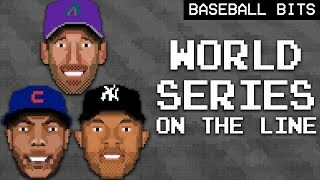 19:34MLB | Revenge 10:36Jose Urena intentionally hits Ronald Acuna Jr on first pitch of the game 08/15/18 13:31GAME 7: Why Baseball Isn't Fair (ft. Mariano Rivera & Aroldis Chapman) l Baseball Bits 9:417 Facts That Prove Nolan Ryan WAS THE GREATEST OF ALL-TIME!